Paula Deen will try to sign up subscribers to a new online network. One year after her split with the Food Network, can Paula Deen reconnect with her fans online? She's going to try, with the new Paula Deen Network, a subscription Web site that will feature cooking shows, recipes and tools. "You can throw out your TV now, because this is where you can find me," Deen says, holding up an iPad in a promotional video for the site, which is supposed to start streaming videos in September. With the network, announced on Wednesday, Deen becomes the latest media personality to circumvent traditional television and establish a direct connection to subscribers. It remains to be seen if these streaming video sites can become viable businesses. The network announcement came from Paula Deen Ventures, a company Deen set up earlier this year with investor Jahm Najafi. The company includes her restaurants, cookbooks, cookware, and other Deen-branded products and events. 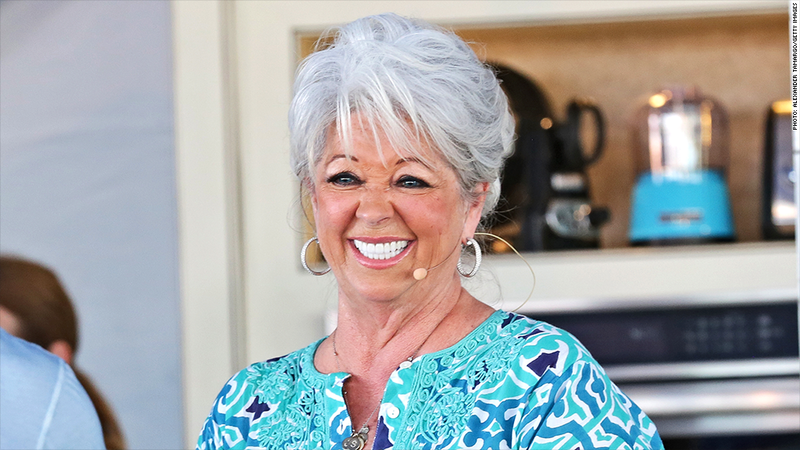 "The Paula Deen Network is one more example of Paula doing things her own way and taking control of her brand to connect directly with her ardent fans," Najafi said in a statement. Last July, Deen's longtime partners at the Food Network severed ties with her, depriving her of an outlet for her multiple cooking television series. The Food Network's decision came amid declining ratings for her shows and the revelation that she had once used a racist slur to describe an African American man. Her admission came during testimony in a racial discrimination lawsuit against her. The lawsuit was later dismissed. Deen has been determined to rebuild her media brand, and the online network is a significant step in that direction. Steven Nanula, the chief executive of Deen's new company, said that Deen "had several offers to return to broadcast television." He did not specify which TV networks were interested. Nanula said that by going online instead, Deen would gain "a greater level of direct access to her millions of fans" and "full creative control of the shows, recipes and content." Deen and her partners did not specify how much they would charge for the streaming network. They said they'd promote a 14-day free trial in September.